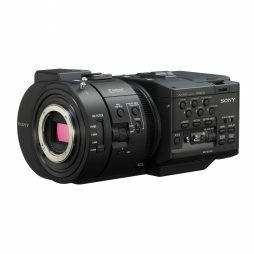 Designed to partner E-mount digital cameras such as the Sony FS7II & the A7SII, the Sony FE PZ 28-135mm zoom is a full-frame lens designed for 4K resolution capture and maintains a constant f4 aperture throughout its zoom range. 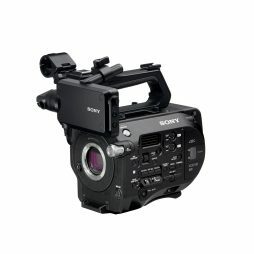 This lightweight zoom covers a wide focal range and draws its power from Sony E-Mount cameras, so is excellent when used as part of our Sony FS7 ENG package. 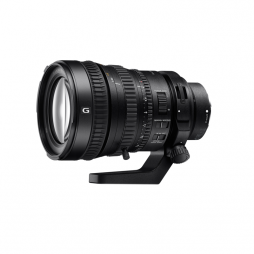 This lens is superbly designed to balance great image quality with a rugged usability, making it a popular choice for doco-style shooting or run-and-gun operation. 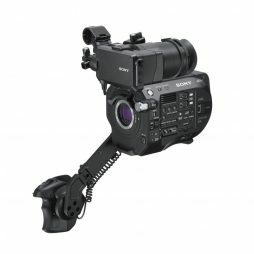 This Vocas PL-E Mount allows the use of high-end PL lenses on Sony E-mounted cameras such as the FS7 and the A7sII. 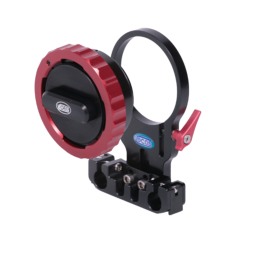 The mount is supplied with a 15mm support for added stability and security. We also stock the bars for the support. 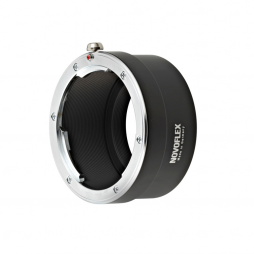 The Novoflex Leica R to Sony NEX adapter allows the use of Leica R-mounted lenses on cameras such as the Sony FS7 mkII and A7s. 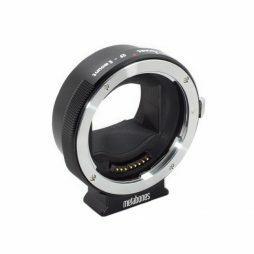 The Metabones Canon EF to Sony NEX adapter allows the use of EF-mounted lenses on cameras such as the Sony FS7 mkII and A7s. Lenses with electronic auto-focus and iris control draw power directly from the camera via the mount, giving you full control of aperture.